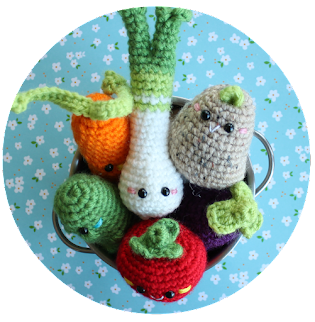 Amigurumi Food: Starcutes Amigurumi Food Crochet Pattern!!! 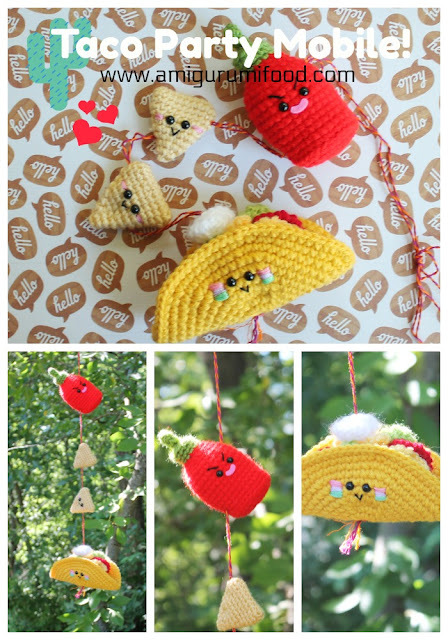 Starcutes Amigurumi Food Crochet Pattern!!! Starcutes (inspired by Starbucks) Frappuccinos!!! 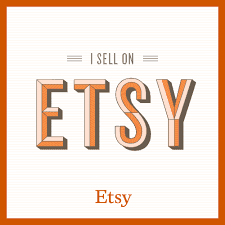 You can find the Strawberry Pattern as a bonus on Starcutes Buddies (Pattern available in my etsy shop). Make your own Chocolate and Green Tea just changing the color yarn!! I'm soo done with this summer!!! I can wait for Halloween!!! New ideas...Why not?